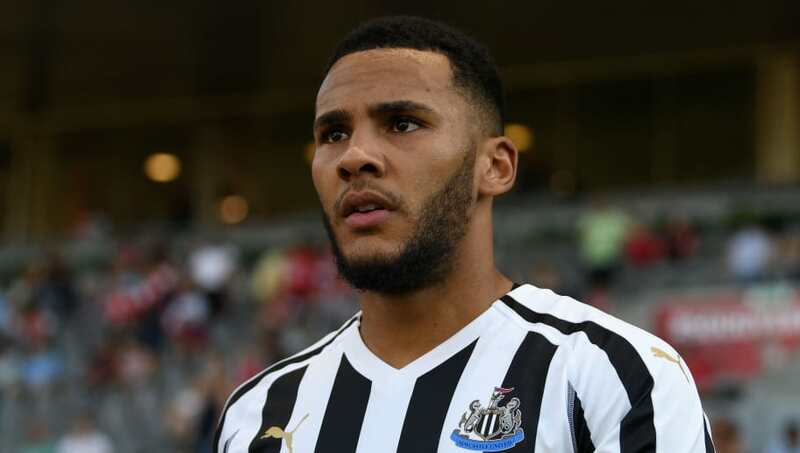 ​Newcastle have received a much-needed dose of good news as club captain Jamaal Lascelles committed himself to the club until 2024, despite their current malaise. The Magpies sit 19th in the Premier League table having failed to win any of their first ten matches, but their defence - marshalled by Lascelles - is one of the best in the bottom half. This news will come as a huge boost to ​Newcastle's passionate fanbase, and Lascelles vowed to give the fans the results they deserve after putting pen to paper. "I'm over the moon - it's great news to be tied down to Newcastle for a long time. It's pretty much all I ever wanted: playing in the Premier League in front of amazing fans," Lascelles told ​NUFC TV. Manager Rafa Benitez added: "I'm really pleased to see Jamaal sign a contract extension. He's the future of the club and someone who really cares. Newcastle's quest for that first win continues when they host Watford on Saturday.